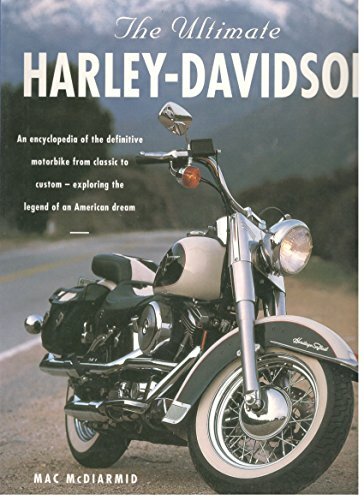 The Harley-Davidson, one of the world's most celebrated motorcycles, is explored in this comprehensive guide, from its humble beginnings to the incredible American icon it has become today. 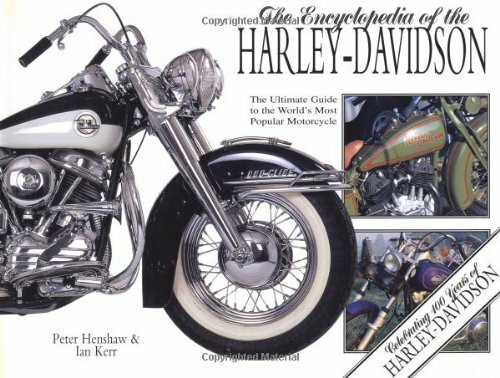 Buy the Encyclopedia of the Harley Davidson in new or used condition from Amazon through the following links. Provides a visual history of the Harley-Davidson motorcycle, with complete listings, descriptions, and photographs, from the earliest innovations to the latest sports bikes. Large Format 12 1/4" x 9 1/2"
The book covers the history of the company and machine from its humble beginnings, through its rise to become the largest motorcycle company in the world. 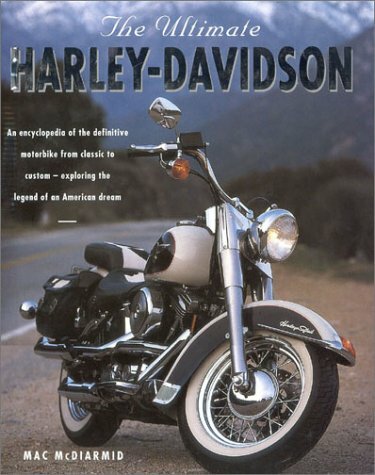 Also included is a comprehensive and chronological catalogue of every Harley model that has ever been produced. the complete history and evolution of Harley-Davidson, from its humble beginnings to its role as a cultural icon.